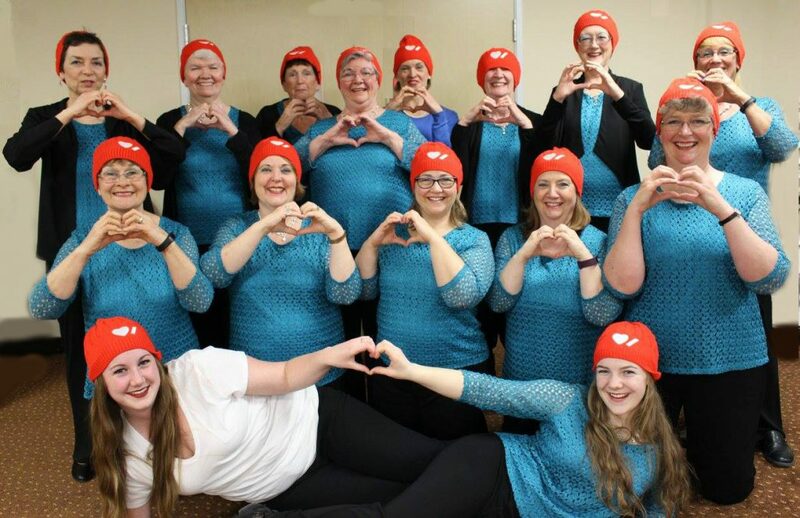 "Welcome to a community where women sing together in 4-Part barbershop harmony, and to a place where friendship and team spirit go hand in hand with vocal music.."
Our songs have a "ring" to them. there is a place for you on our risers to come sing with your HEART. Northumberland Chorus is seeking an energetic and artistic music director with excellent leadership skills and a passion for the barbershop art form. 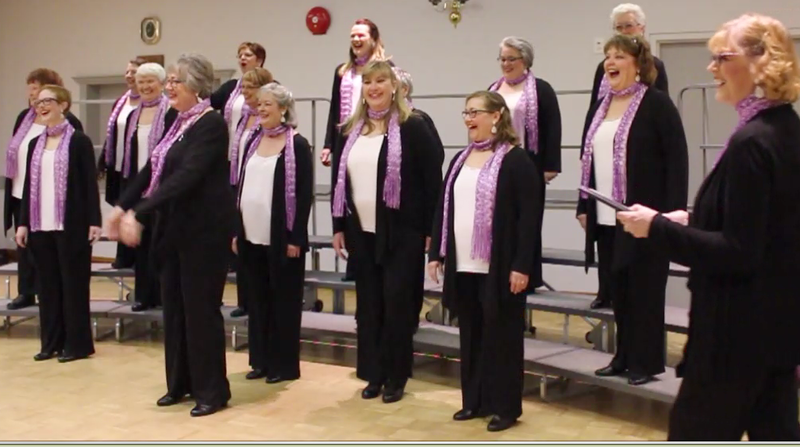 We are a small, enthusiastic chorus with a strong community presence. If interested please send an email to northumberlandchorus1@gmail.com by April 30/19.